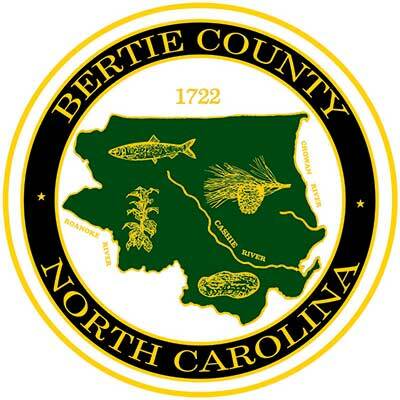 The mission of the Bertie County Department of Social Services is to provide services to enhance the quality of life for citizens through programs designed to help the vulnerable, the aged, the disadvantaged, the sick, children and the poverty stricken. The agency is responsible for operating the assigned governmental programs according to the rules and regulations outlined by the governing bodies responsible for the implementation of each program. It is the responsibility of the agency to assure that all individuals and families who are eligible for various programs are aware of these services and benefits and have the opportunity to make an application to promote financial well-being and self-sufficiency.